Will Wright, the creator of SimCity and The Sims, has been an unconventional mainstay in the Smash Bros. series. 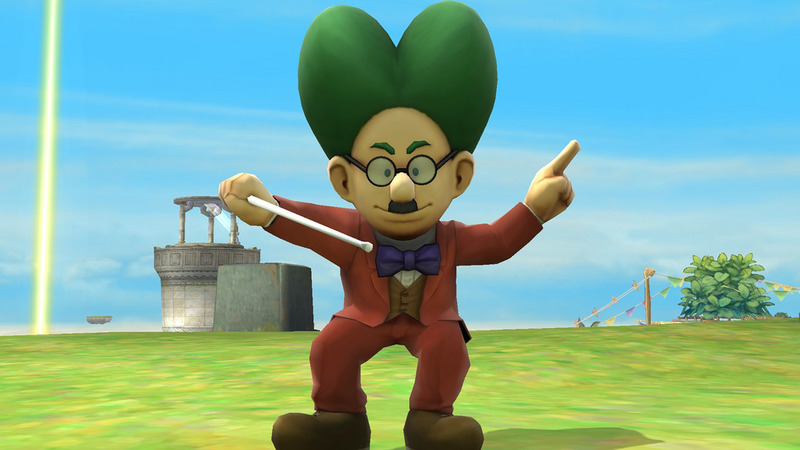 Dr. Wright first appeared in Super Smash Bros. Melee as a trophy before becoming an Assist Trophy starting with Brawl. Of course, Dr. Wright is a reference to the game developer and the character in SimCity who originally showed up in the SNES version of that title. More tidbits have emerged from Shigeru Miyamoto’s keynote at CEDEC 2018. 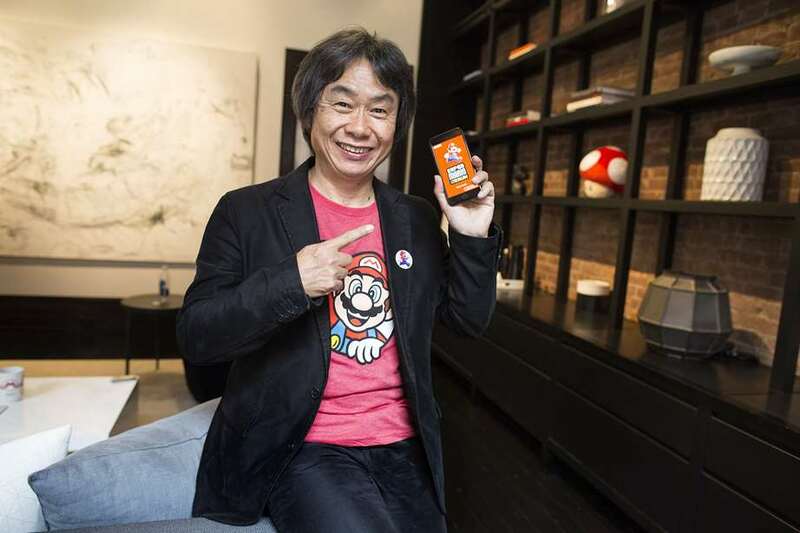 Miyamoto spoke about some of the problems that arose while making Super Mario Run, being surprised by Pokemon GO’s success, and more. 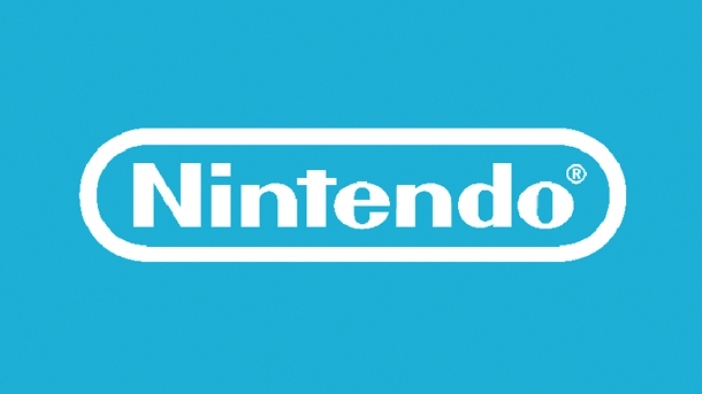 Nintendo has experimented with a couple of different business models on mobile. Super Mario Run is a one-time download, whereas Fire Emblem Heroes and Animal Crossing: Pocket Camp are free-to-play. Super Mario Run hasn’t generated the same type of profits as something like Fire Emblem Heroes. 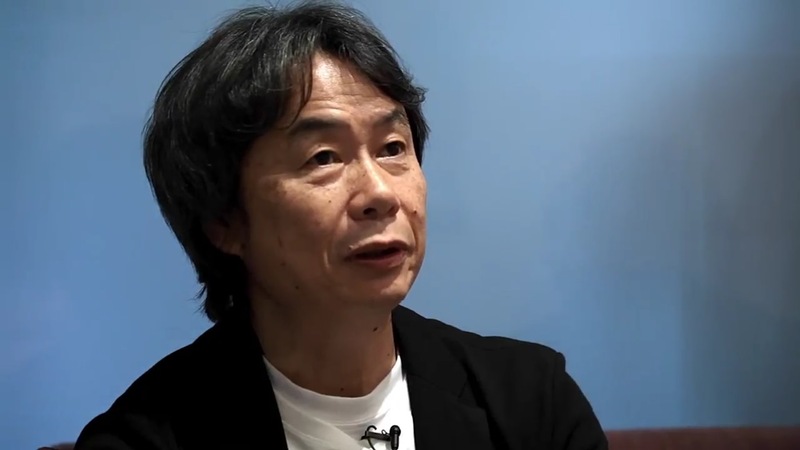 However, Shigeru Miyamoto has indicated that Nintendo will continue pursuing the fixed-cost model. 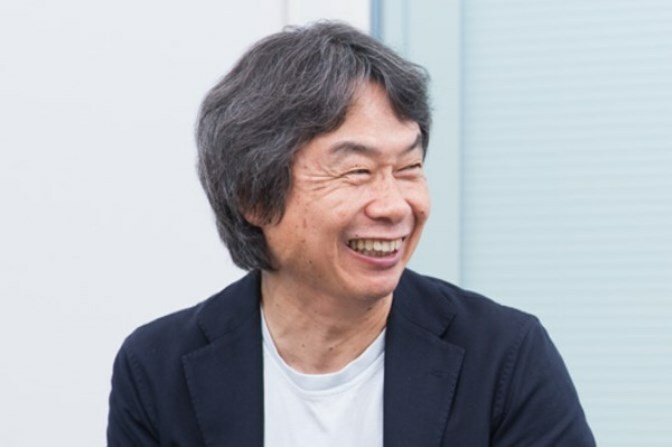 Earlier today, Shigeru Miyamoto delivered the keynote address at the 2018 Computer Entertainment Developers Conference. It was here that we heard Miyamoto praising Minecraft, among other things. 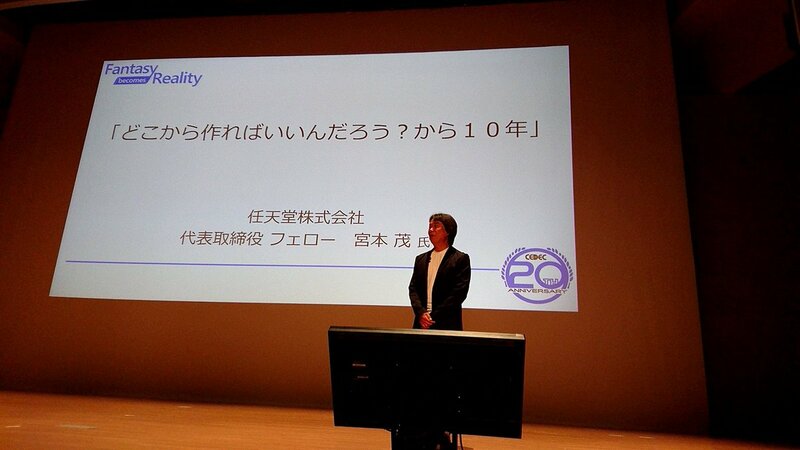 Kotaku also has a small translation of another topic addressed in Miyamoto’s keynote. 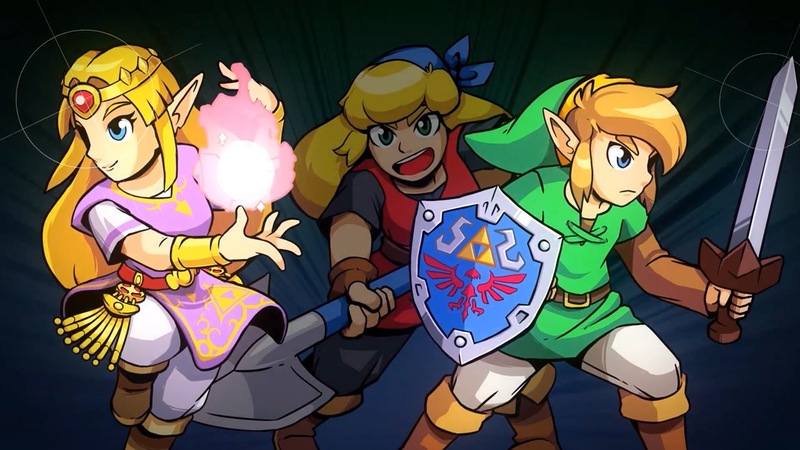 The Nintendo developer said that he’s not interested in making an MMORPG due to the business model and not wanting to focus on a single game. 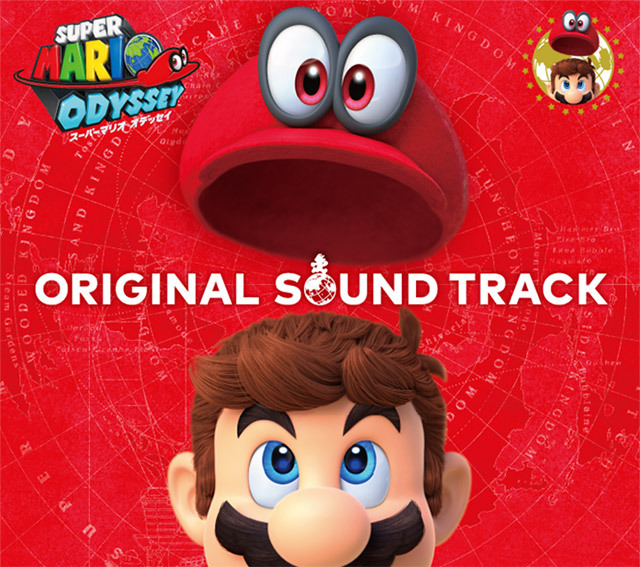 During Nintendo’s 78th Annual General Meeting of Shareholders, one investor asked about the release of official soundtracks and making use of the company’s IPs. 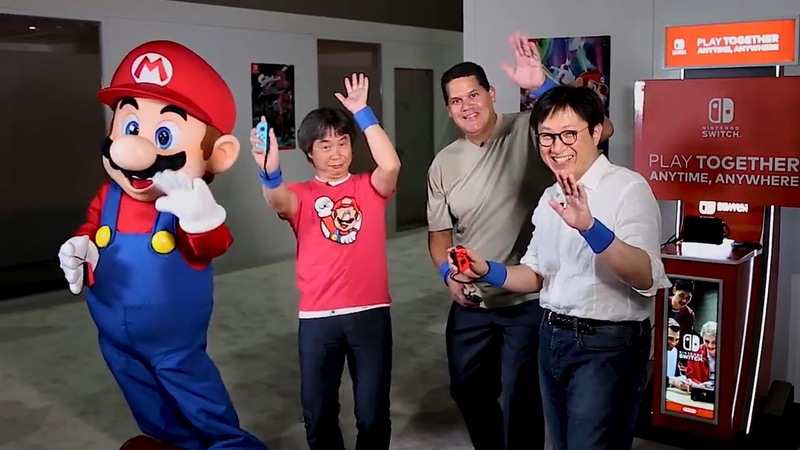 Director / managing officer Shinya Takahashi and Shigeru Miyamoto both weighed in on this front. Nintendo posted a short little video on its Twitter account today promoting Mario Tennis Aces. The company’s Reggie Fils-Aime, Shigeru Miyamoto, and Shinya Takahashi gave the sports game a spin. Check out the video below. Ubisoft’s relationship with Nintendo seems to be closer than ever. For two consecutive years, the company has announced major partnerships. 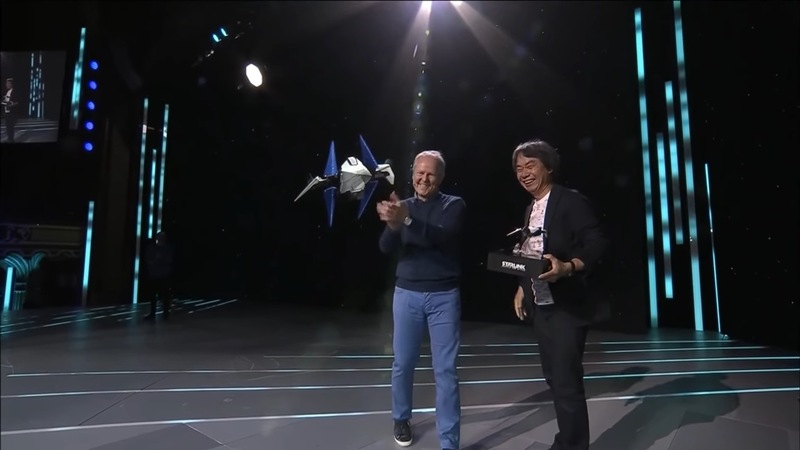 Mario + Rabbids Kingdom Battle was first last year, followed by Star Fox in Starlink: Battle for Atlas at this year’s show.